Nicky Abdinor is a Clinical Psychologist, Inspirational Speaker and Founder/Chairperson of the non-profit organization, Nicky’s Drive. Following the completion of her Master’s degree in Clinical Psychology at Stellenbosch University, Nicky lectured Psychology students part-time and established her private practice at Milnerton Medi-Clinic in Cape Town. Nicky began giving talks during her university years when people saw her potential to inspire audiences. She is now a professional member of the PSASA (Cape Chapter). Her speaking career highlights are when she was invited to speak at Vanderbilt University in Nashville, Tennessee in 2012 (she did 9 talks in 5 days!) and her selection as a Tedx speaker in 2013. Nicky’s registered non-profit organization, Nicky’s Drive, aims to fund car adaptations for people with disabilities in South Africa. 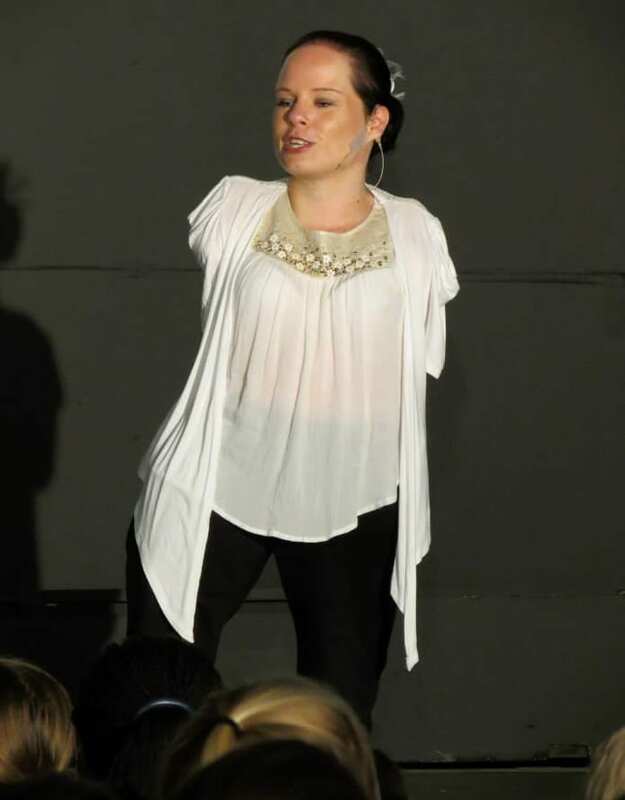 Nicky is an advocate for mobility and independence and has a passion for challenging our perceptions of (dis)ability. Nicky is always commended on being a credible agent of change whether you are connecting with her one-on-one or in an audience. When you meet Nicky, it is hard not to recognise that she puts her message into practice! If you’ve ever wanted to be a Tedx speaker, this is the presentation for you! Nicky Abdinor shares the lessons she learnt from speaking at Tedx Table Mountain in November 2013. Most professional speakers draw great inspiration from TED talks and the short, concise messages are certainly changing the way we share ideas through digital media. Nicky’s talk will teach you more about the Tedx platform, what it takes to be selected as a speaker, and how to tailor your message and idea worth spreading.